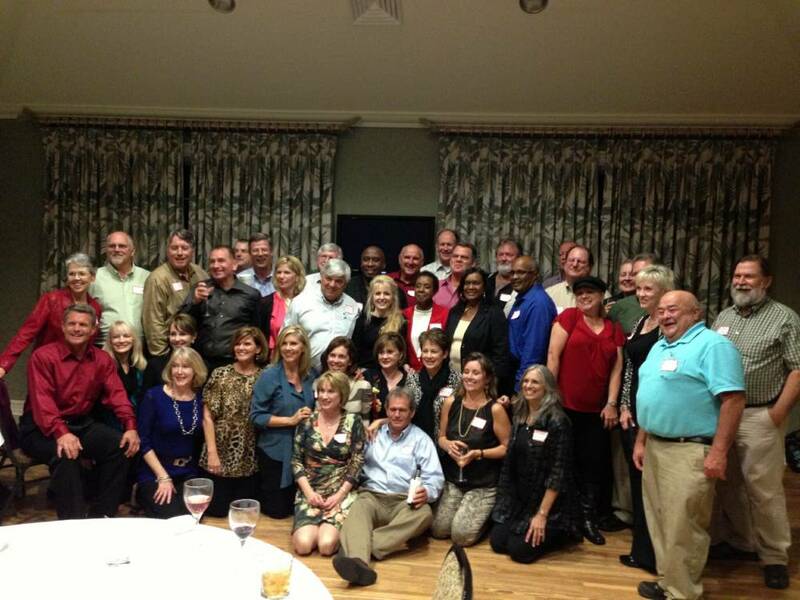 The Class of 1972 held their 40-year reunion on November 2nd & 3rd, 2012. On Friday Night, many of those from the Class of 1972 attended the RHS/Pineville homecoming football game and enjoyed watching their Bearcats as they beat the Pineville Rebels 38-0. Following the game, the reunion relocated to Sundown West to enjoy the music of the Steve Hearn Project. On Saturday Night, the reunion resumed at Squire Creek Country Club where those in attendance enjoyed good times and good food. There were approximately 45 Class of '72 Alumni plus their guests in attendance. 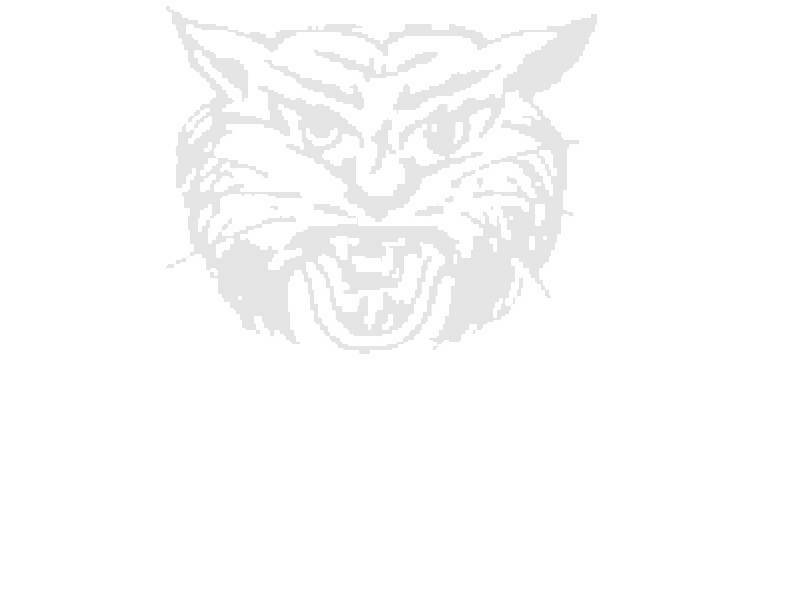 Copyright 2012, Ruston High School Alumni Association.